The trouble with the bed and breakfast is that too often it feels like exactly what it is: someone’s house, with the bedrooms simply tidied up a bit. 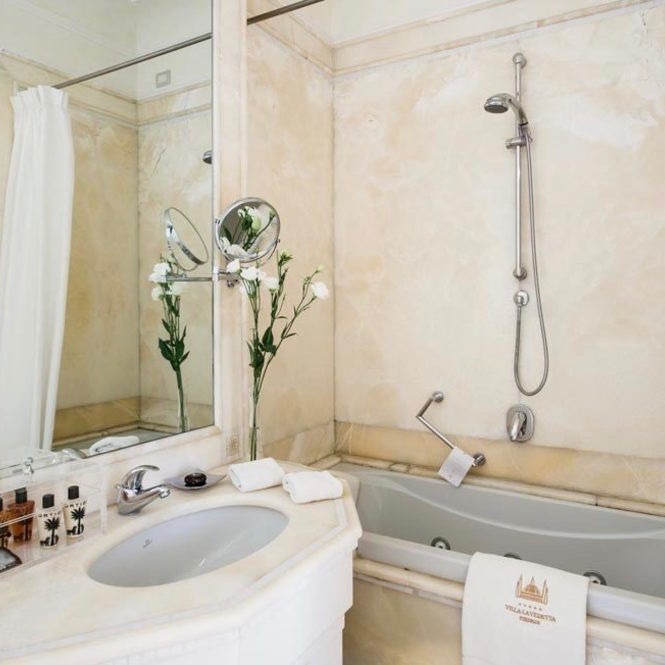 Too rarely do they go the extra length of creating accommodations with personality, to say nothing of the kind of immersive, forget-yourself comfort that keep the world’s luxury hotels in business. 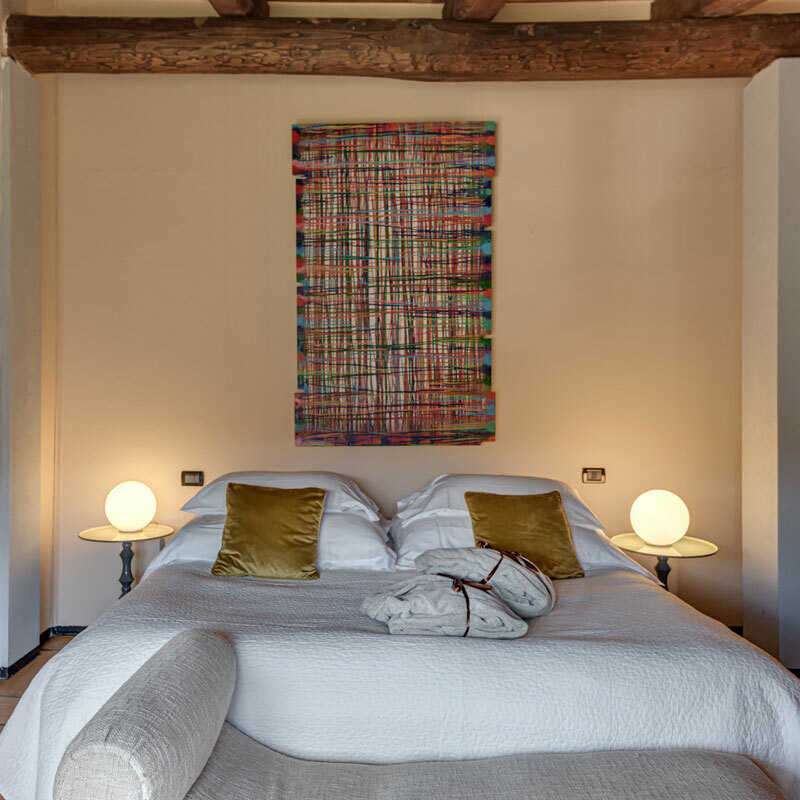 Enter Relais Vedetta: not simply a “luxury B&B,” though it’s certainly that, but one that’s devoted, it seems, to the art of the unforgettable. In terms of the accommodations, you get to choose your pillow: aloe, mallow-scented, goose feather, et cetera. Some suites let you watch the woods from the shower, store your clothes in an 18th-century dresser, or recline on an actual lynx skin procured on an actual safari. All suites have been given the name of a character, then decorated in his or her style: The Unstoppable Explorer, for instance, has battered suitcases still bearing the stickers from travels long concluded. In terms of the morning repast, you get to choose your breakfast time: early, medium, late. Food is seasonal and organic. So far, so tailored and accommodating. And in terms of the location: it’s pretty ideal. 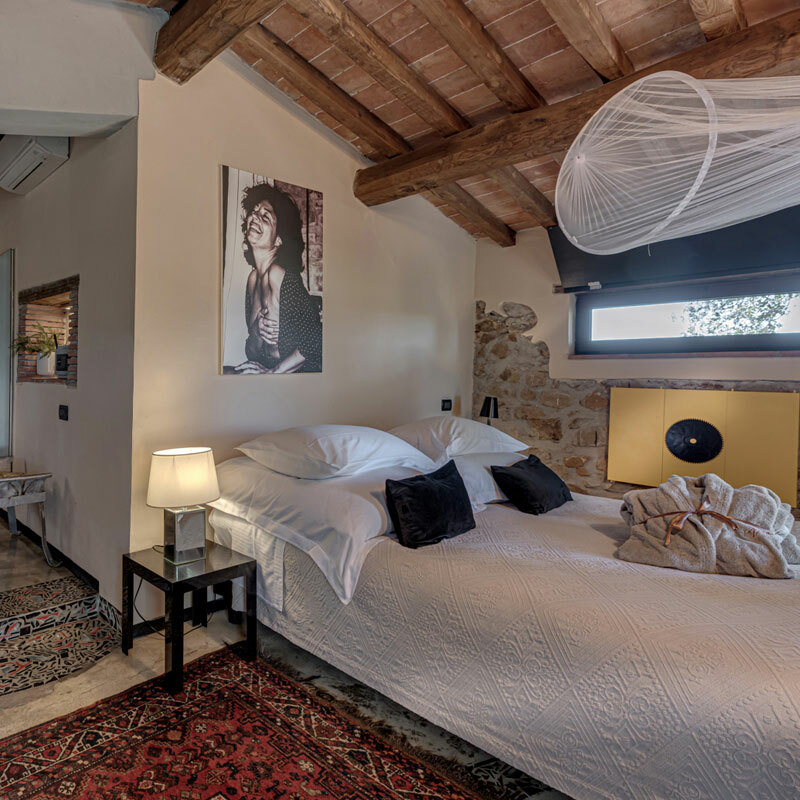 Relais Vedetta is situated on a hill, with views of the Maremma countryside stretching to Elba. The house has been in the owner’s family for generations, and she’s not shy about sharing its history. 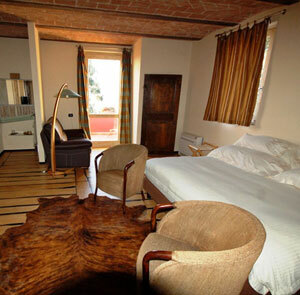 But unlike so many farmsteads-turned-hotels, this one offers activities and adventures. 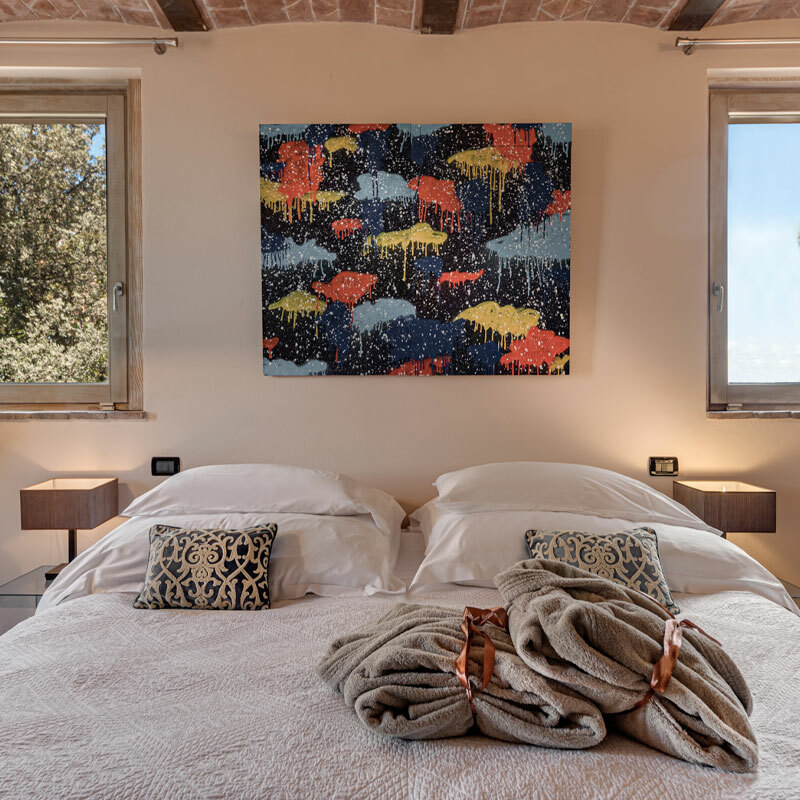 During the day, you can swim in the pool, ride on horseback, sail in the Gulf of Follonica, visit the medieval towns that dot southern Tuscany, or try the on-site archery course — and at night, you can stroll olive groves or listen to opera divas invited to sing for the evening. The booking is confirmed once received 30% of total amount with credit card. Vues : vue sur la mer, vue sur le port, vue sur la montagne ou vue sur le parc. Vues : vue sur la mer, vue sur le jardin ou vue sur le parc. Vues : vue sur la montagne, vue sur le jardin, vue partielle sur le jardin ou vue sur le parc. Vues : vue sur le port, vue partielle sur la montagne ou vue sur le jardin.